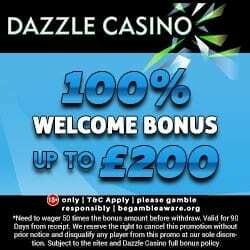 At Phone Bill Casino we know that slots are an important factor when selecting your new casino, so as well as casino reviews we also like to provide reviews on the latest and greatest slots available, which is why were proud to bring our Max Damage and the Alien Attack Slots review. 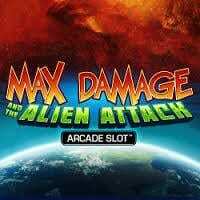 Max Damage and the Alien Attack slots carries one of our favourite slot theme types, the arcade style slot. 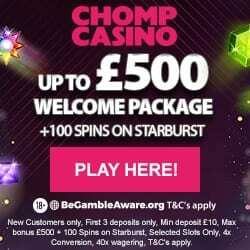 So if like us you love this style, then this online and mobile slot game should sit well with you. Max Damage and The Alien Attack slots is based on a futuristic earth where aliens have taken it upon themselves to try and take over our beloved planet, which encompasses the 80’s style of the original gaming generation. There are a whopping 247 ways to win on the thrilling Max Damage and the Alien Attack slots, which comprise of 9 fast paced and fun packed levels for you to complete, after which you will not only have won a stack of cash, you’ll also be the saviour of the entire planet. 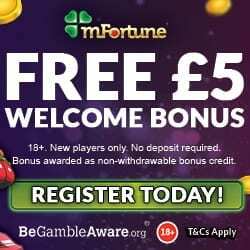 Microgaming are the designers and programmers of this slot, so you are assured every single aspect of has been meticulously thought out ensuring a high level of game play, excellent graphics and quality soundtrack, which will make this Sci-Fi adventure as realistic as a fantasy world could be. Once you’re buckled in and ready to save the world the action is immediate and so are the rewards, 10,000 coins are available and all you have to do is destroy an alien ship to make sure none of them breach the barrier, so the more you destroy the bigger the coin haul, an extra 110,000 coins are available for destroying the final mother ship. As well as attacking alien space ships, there are also many more icons you can blast at, which have their own individual rewards, be on the lookout for boosters which include Life, Health, Shields and Damage boosters. In true arcade style you can even supersize your artillery to improve the ship’s firepower, but more importantly increase your coin balance with an additional 40,000 available, upgraded weapons include Nuke, Wormhole, Missiles and Laser Boosters. Max Damage and the Alien Attack slots is the ideal combination of casino slots and video arcade, all thanks to Microgaming’s incredible and innovative software, making it one of the most popular slots available.